Speaking at Convergence India 2018, Sinha termed 5G "one of the most important, emerging" areas and said the country has taken steps to set up a test bed for this technology. "We are keen to collaborate with other nations that are engaged in this endeavour, so we are a leader not a follower in assessment, refinement and adoption of 5G technology," Sinha said. He noted that the 5G push will act as a "catalyst" for India's flagship Digital India mission. Recently, Bharti Airtel Chairman Sunil Mittal said that the commercial roll out of 5G services in India will be in sync with other parts of the world. 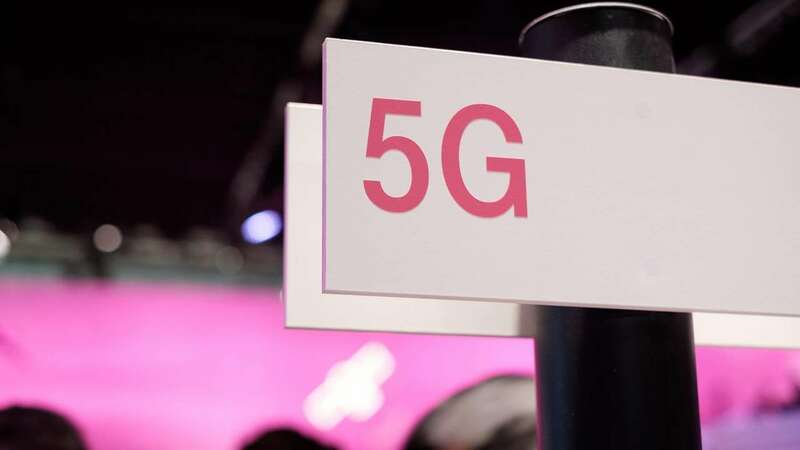 "India will be in step with the world, as world starts to roll out 5G technology in commercial sense, most likely in 2020 is the time," Mittal told reporters here. He was replying to a question on Indian telecom industry's readiness and timeline for 5G services roll out. "I would say real 5G allocation of spectrum is year and half away. We can start with some (spectrum) bands which are there today but eventually the eco-system will develop on the band which gets decided in Sharm el Sheikh in 2019," Mittal said. Global body International Telecommunications Union, part of United Nations, freezes spectrum for technologies. The World Radiocommunication Conference of ITU is scheduled to be held in 2019 to freeze spectrum for 5G technology. Mittal said industry readiness for buying spectrum for 5G services will depend on the price that government fixes for it. When asked about the timeline that Indian telecom operators want for auctions, Mittal said: "I will not give any date. They (government) can decide on their own. We will take spectrum when we need."